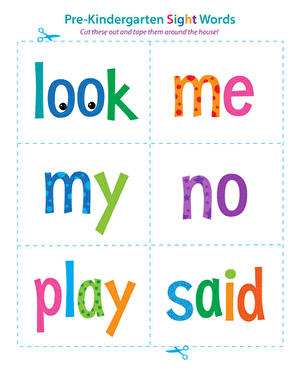 Sight word bingo is fun for kids who are learning new words! 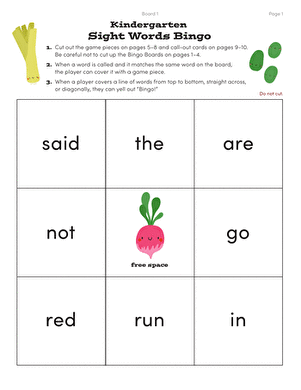 If you're looking to give your preschooler a head start on reading, this sight word bingo game will help him learn simple words in an approachable and fun way. 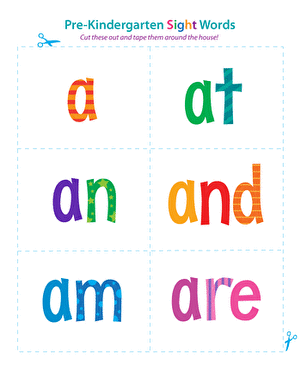 Simply cut out the sight word cards and game pieces, then set up the game boards, and you're ready to go! 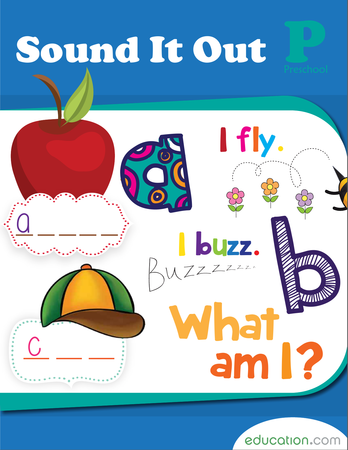 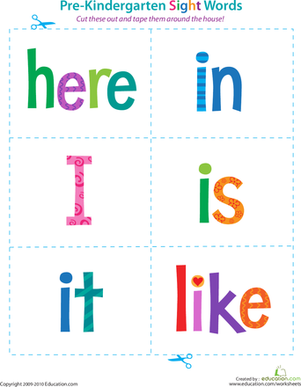 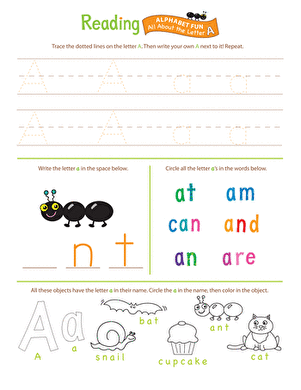 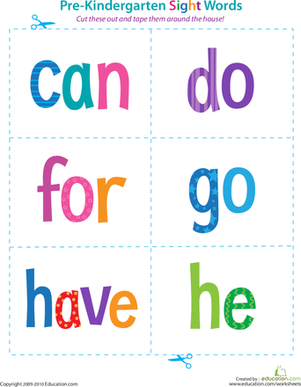 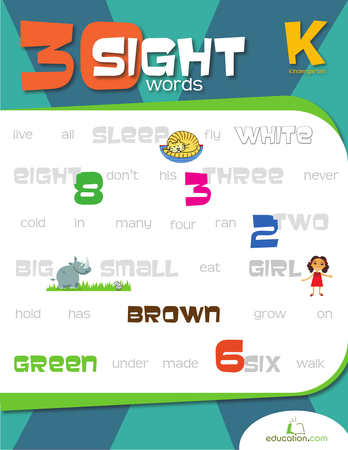 Try this sight word bingo game to encourage your preschooler to memorize these simple words.